How do I renew my Florida registered contractor license? What are the continuing education requirements for a Florida registered contractor? The remaining hours may include any of the above topics or general topics to the industry. Where can I find courses to renew my Florida registered contractor? Builders License Training Institute offers a complete 14-hour renewal package and individual courses for Florida registered contractors. 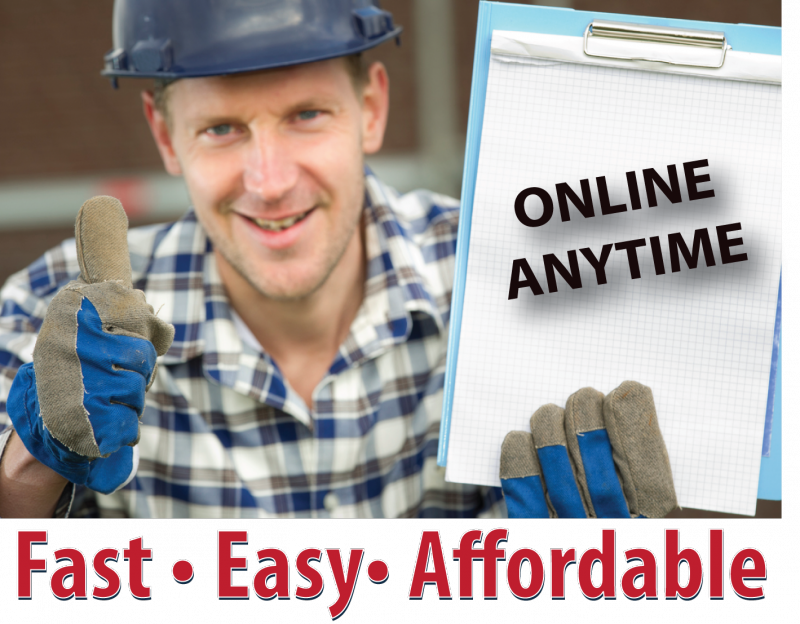 Courses are completed online, at your convenience, on any internet capable device. What is the fee to renew my Florida registered contractor license? Registered contractors must pay varying fees depending on their license status. This entry was posted in Construction and tagged Florida Registered Contractor, Registered Contractor Renewal.